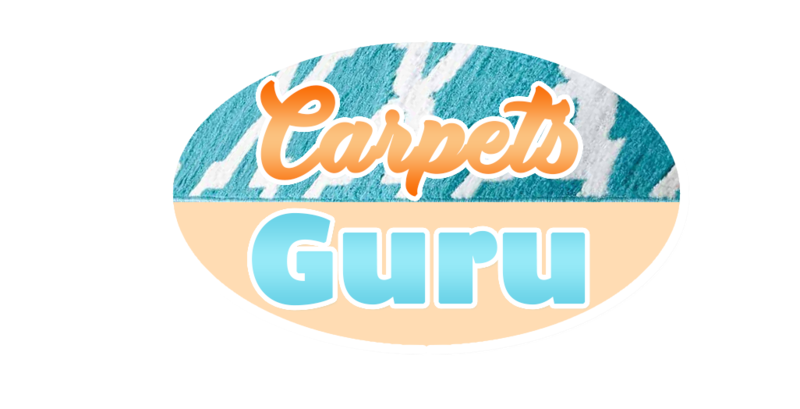 Looking for Professional Carpet Cleaning in Central London? 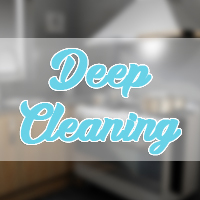 We are a well established cleaning company based in Central London. Valuing our clients is our top priority, we know how important it is to do our job perfectly. That’s the reason why we have so many regular customers. Your feedback is substantial for us. 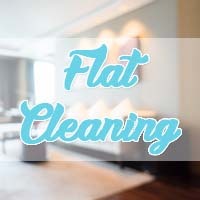 When the spring cleaning has to be done and all the winter „damage“ on your home has to be removed, we know you turn to proffesionals to clean your home from top to bottom, but little did you know that there are people in Central London who specialise in the carpet area. 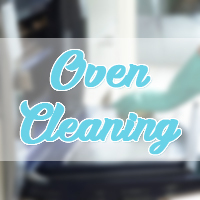 Our cleaning team is quick, efficient and has all the latest equipment. 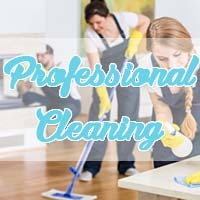 If you want proffesionals to clean your home maybe you try the other ones too. 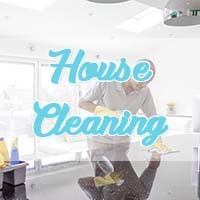 We guarantee a perfectly good job without undermining any other cleaners you use, because we are proffesionals and we can make your home sparling clean. 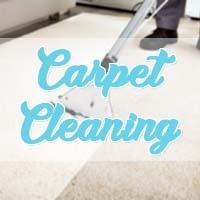 In Central London, probably even near your own home, there is an office in which work proffesional carpet cleaners who know everything there is to know about cleaning carpets. There are so many different types of fabrics and stains that fall on them that there is no possible way of an ordinary person to know all of them. 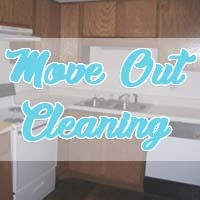 You do the mess at home and we come to the rescue. You don‘t need to do anything but contact us and we will perform the service on site. 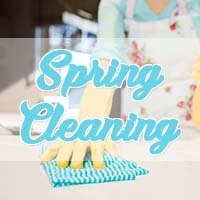 If once you had to drive it somewhere to be cleaned, now you can relax while we do all the work.